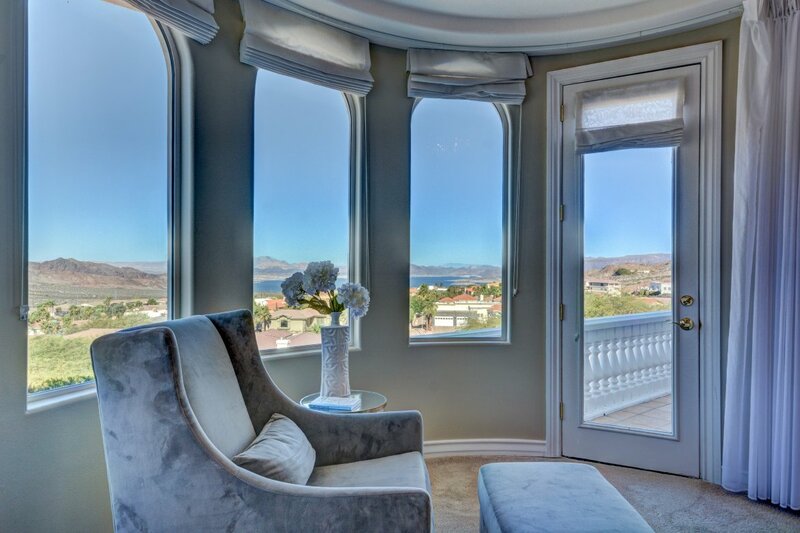 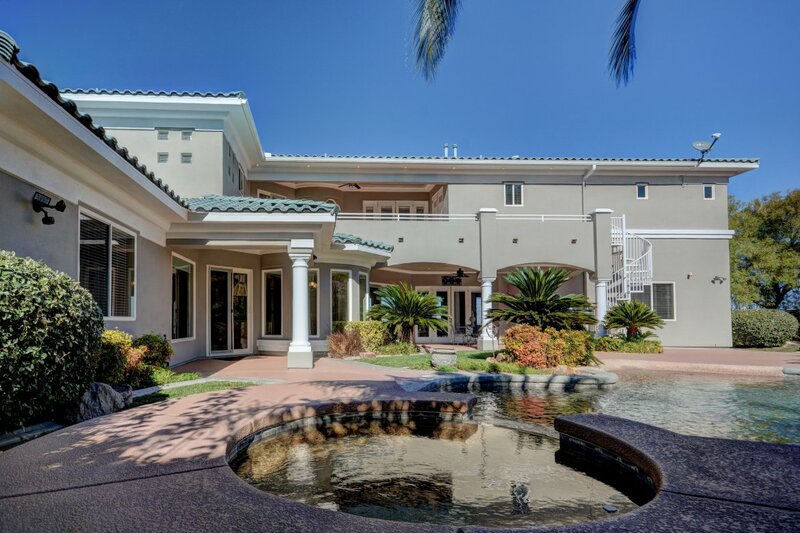 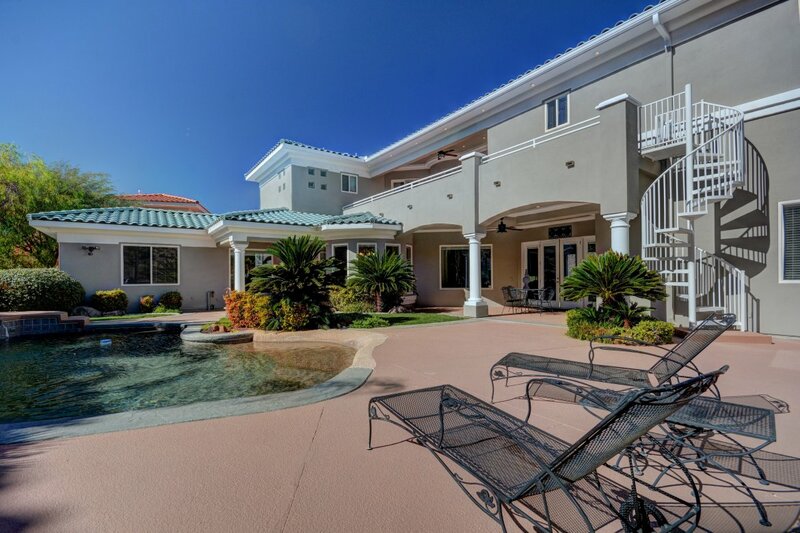 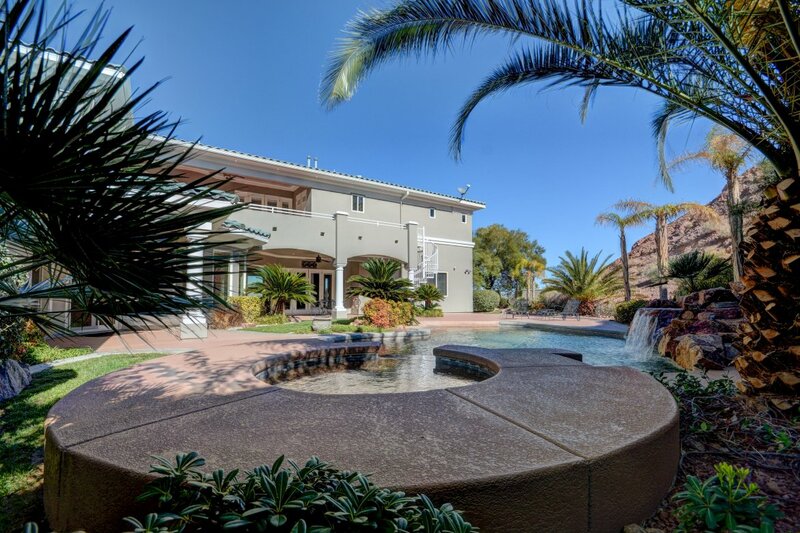 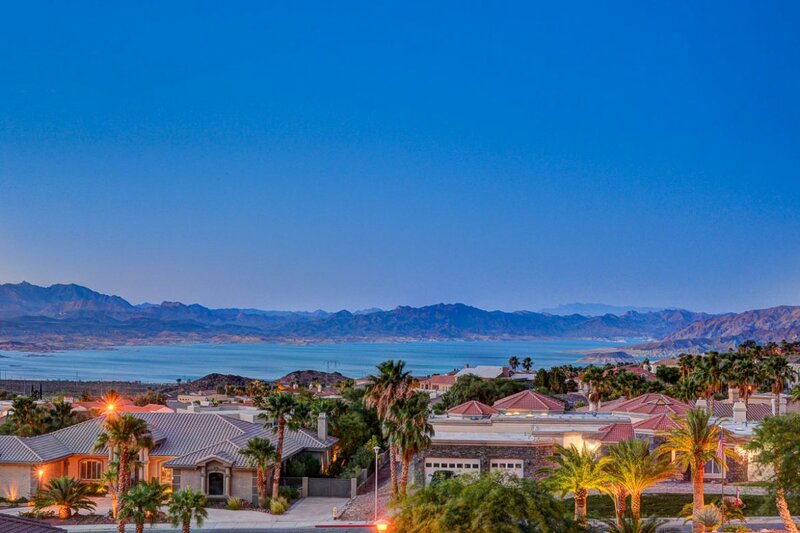 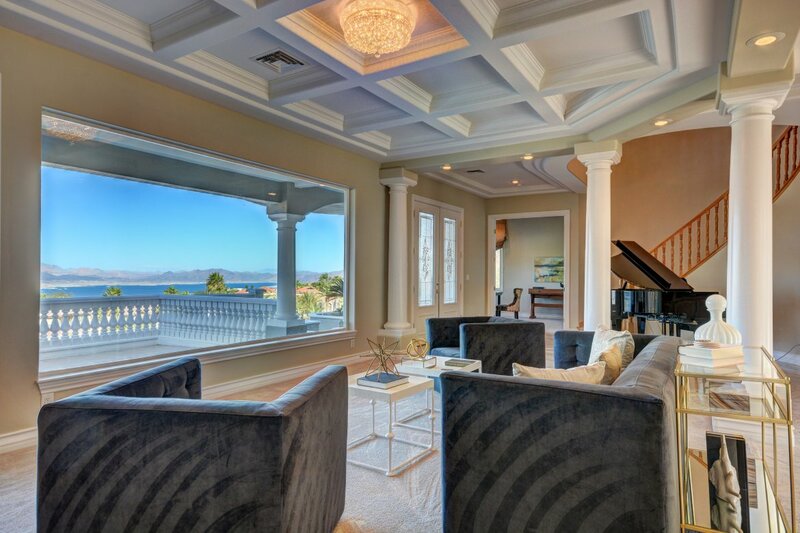 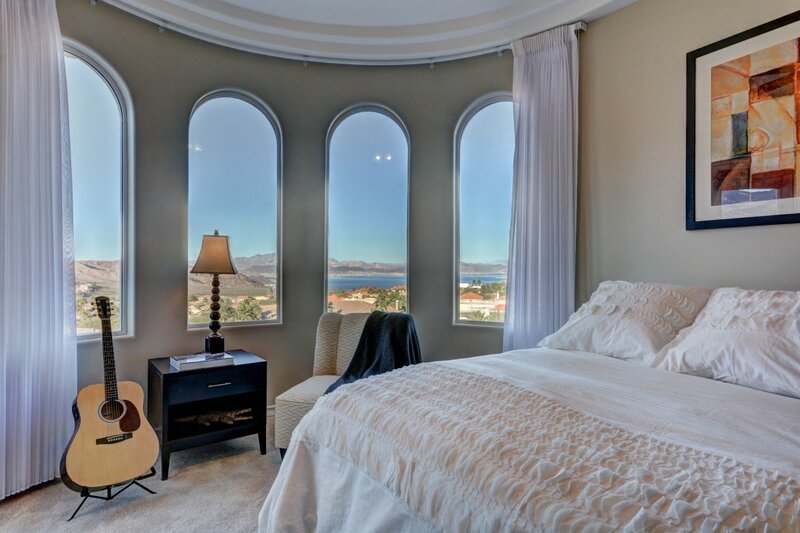 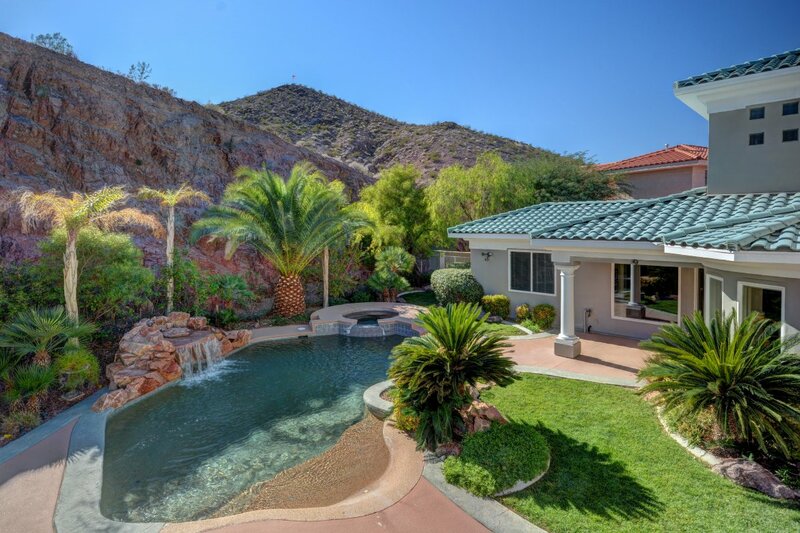 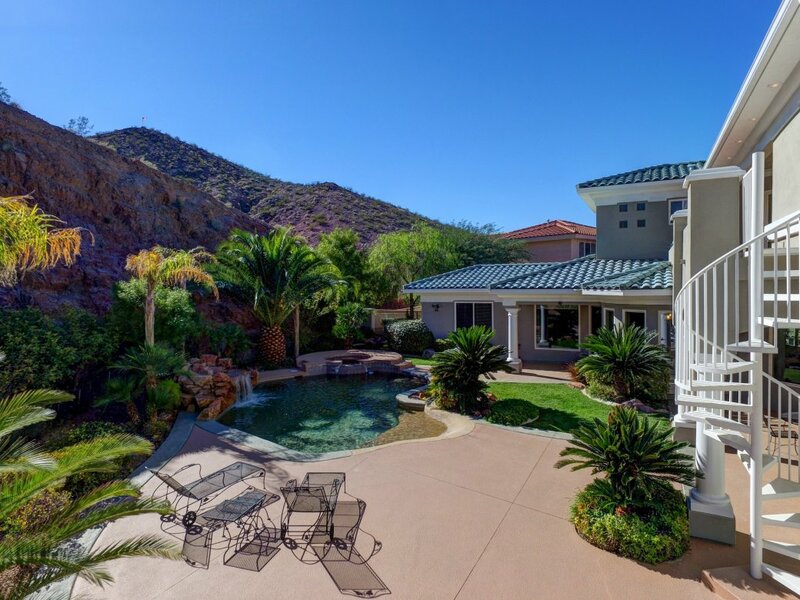 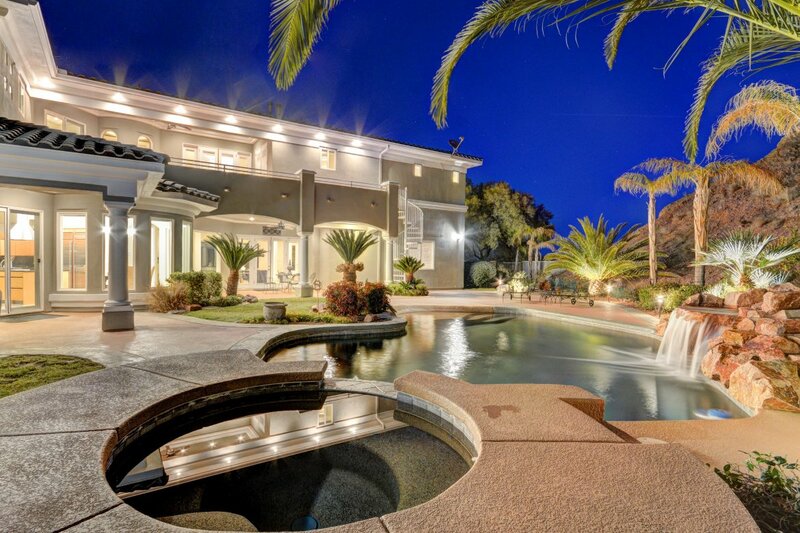 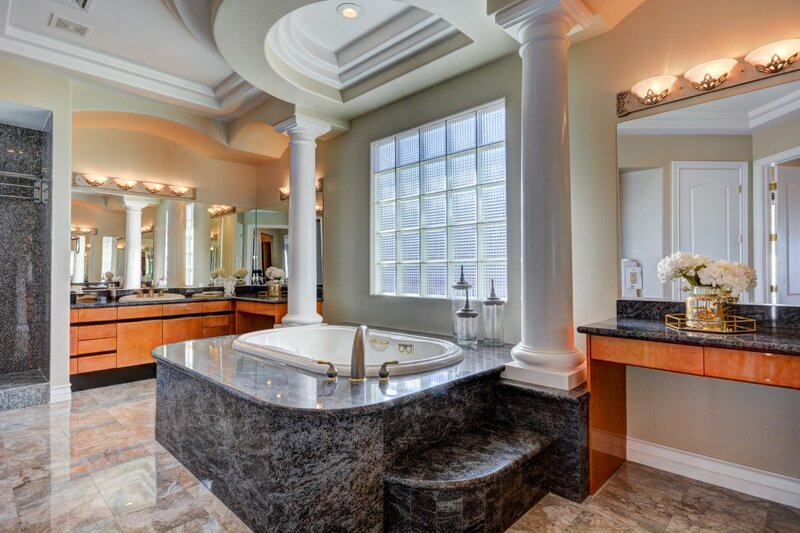 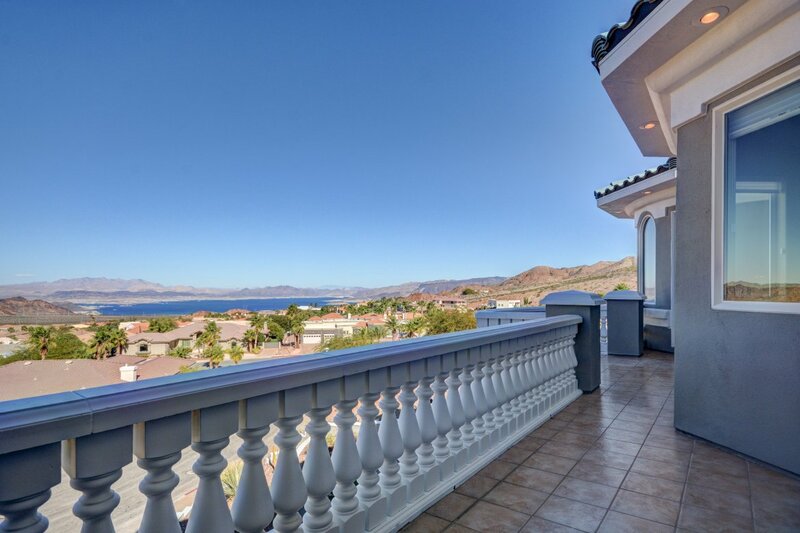 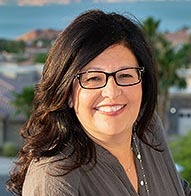 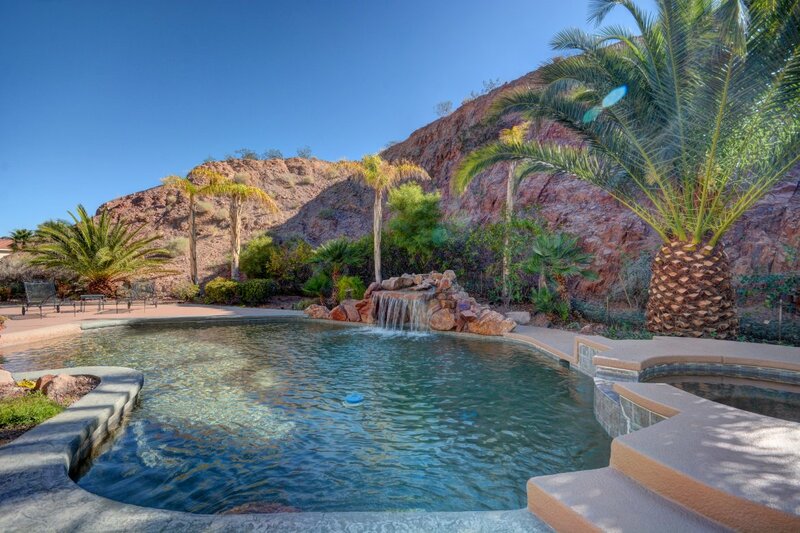 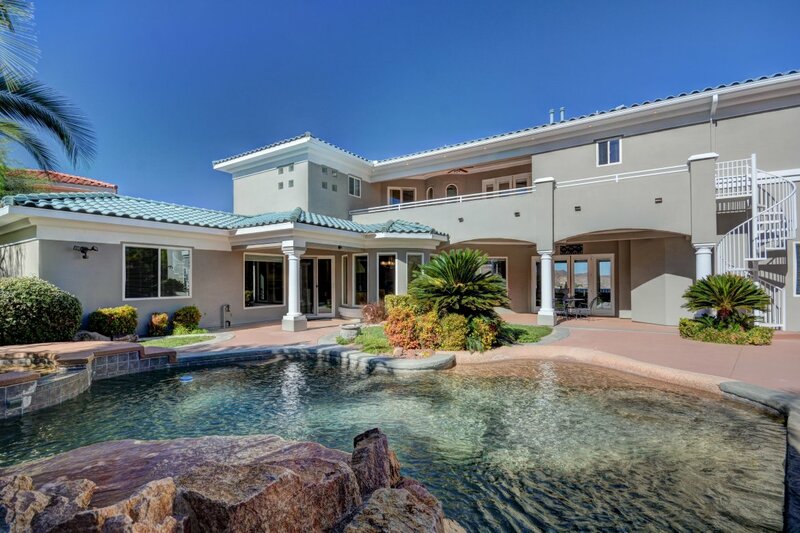 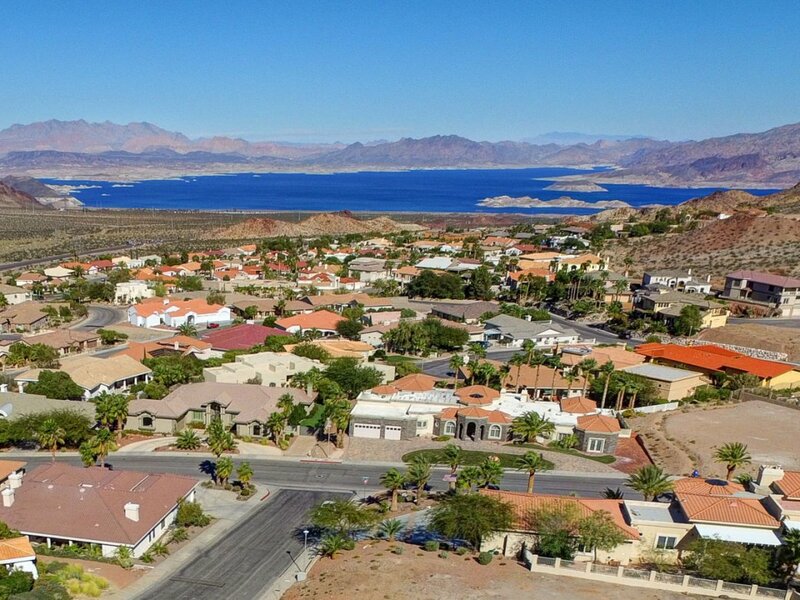 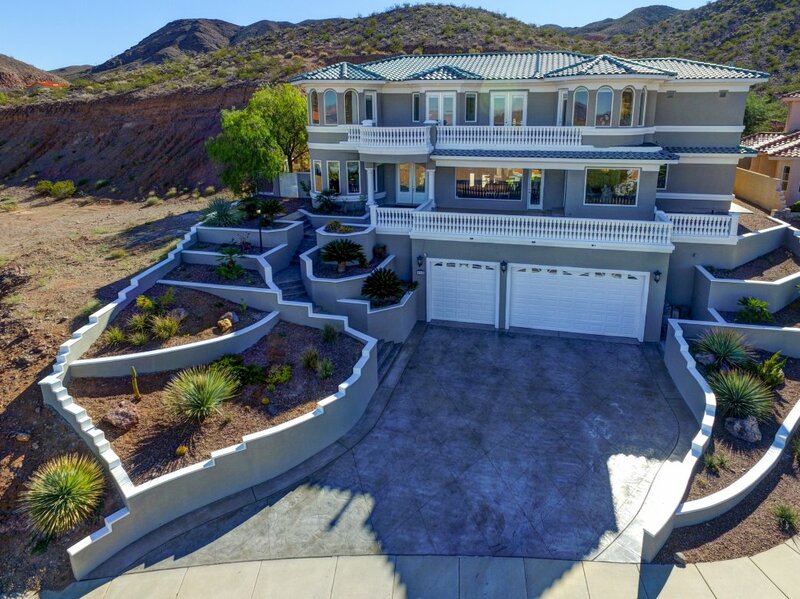 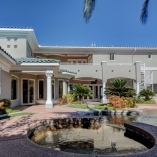 Exquisite estate with stunning architectural details; walls of glass that showcase breathtaking, panoramic views of Lake Mead; secluded resort-like pool; spa; and private retreats. 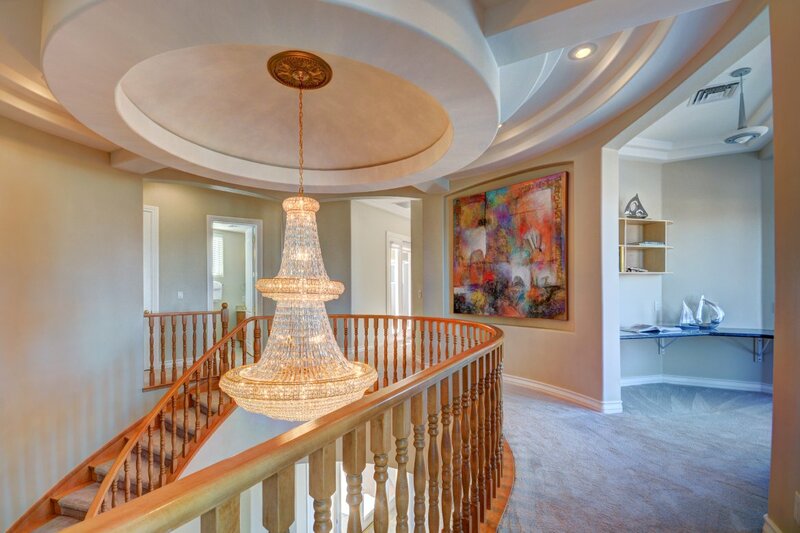 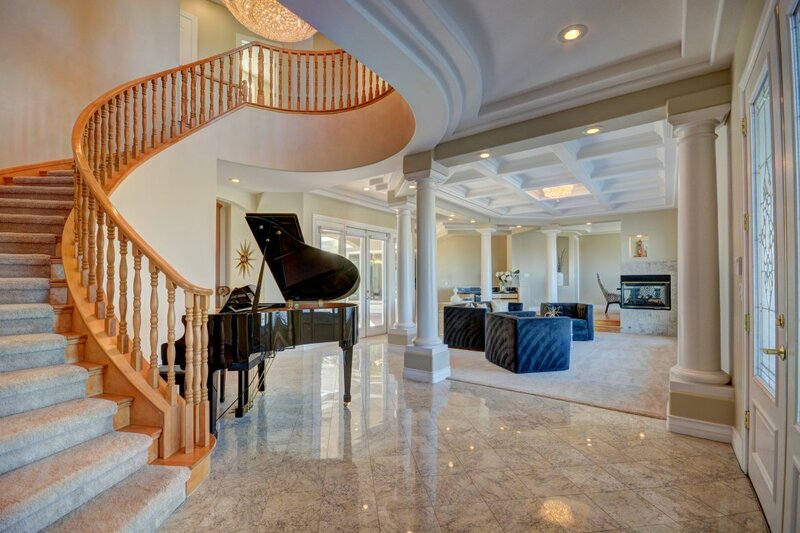 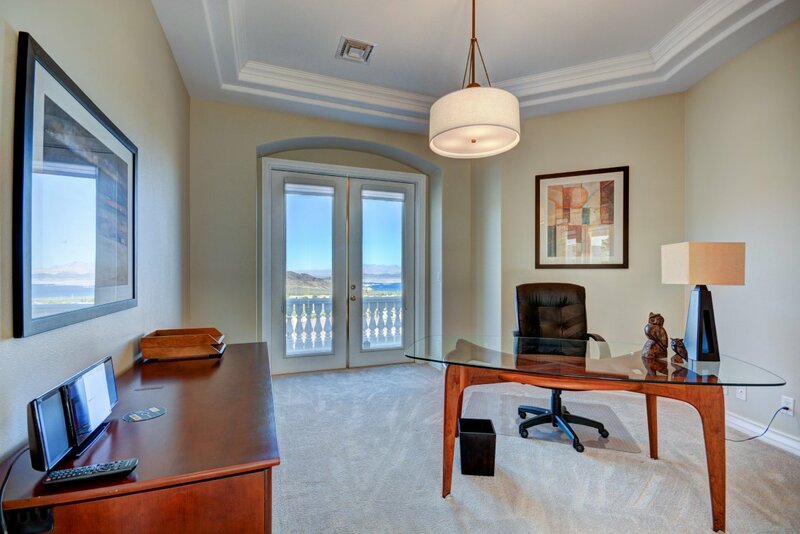 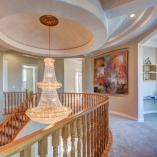 Beyond the entry, discover a flowing floor plan designed for entertaining; superb craftsmanship; formal rooms; an office; library; gourmet kitchen with island and walk-in pantry. 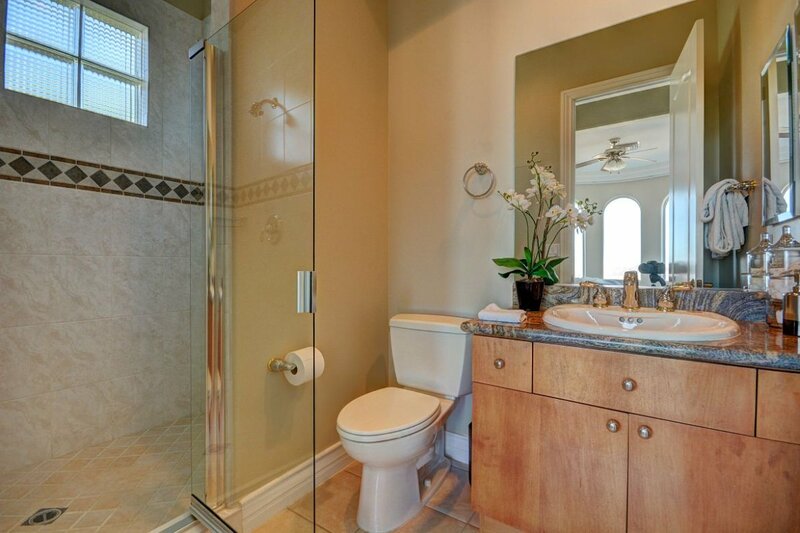 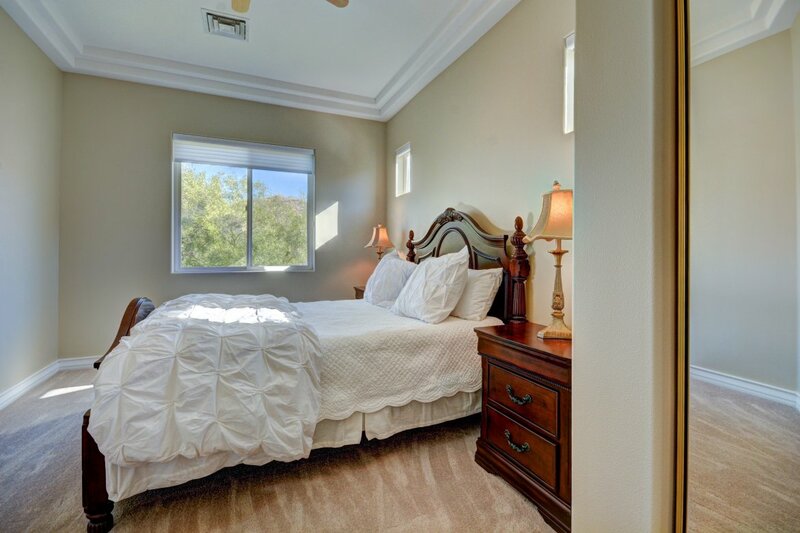 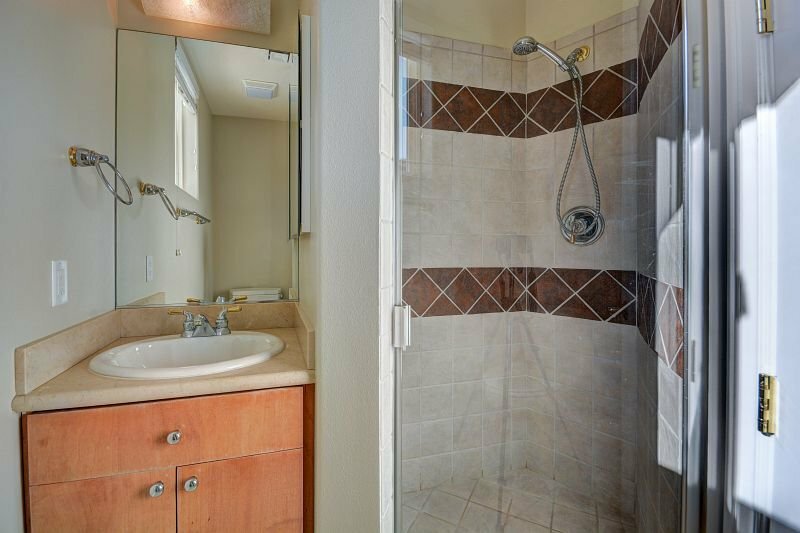 Master suite is an oasis of comfort. 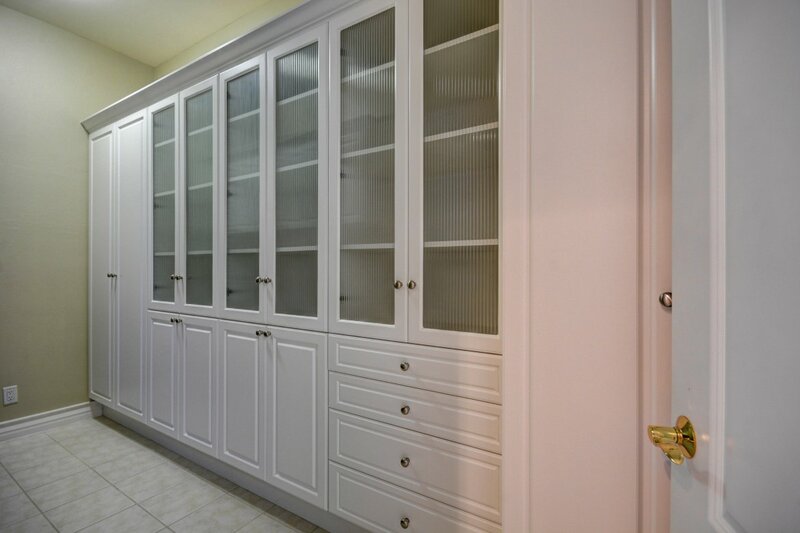 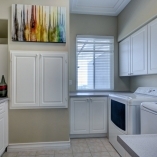 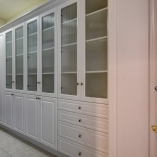 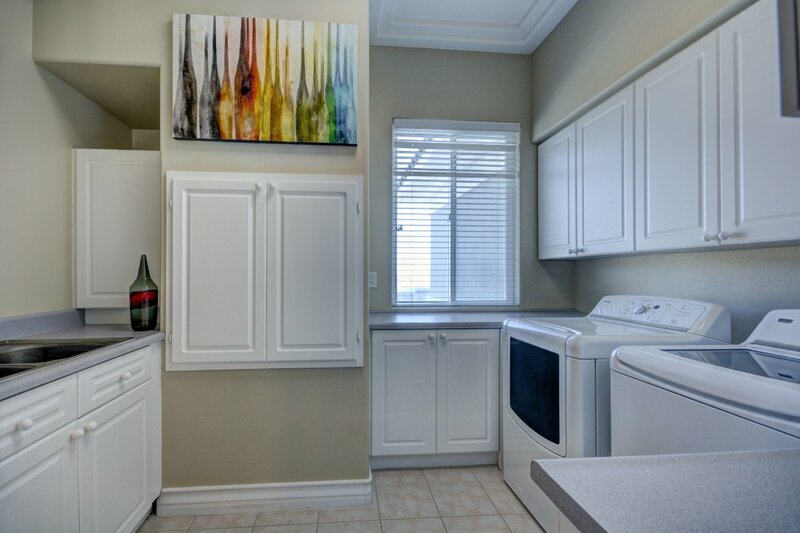 1,312 sq/ft garage with oversized doors to accommodate your toys!